Those are all presents from my amazing friend who also helped me format my harddisc on Thursday :) The comic is a belated B-day present and the others he gave me because he's going to buy the boxset and won't read them, and I only have book one. Not gonna lie, it's cover love more than anything. 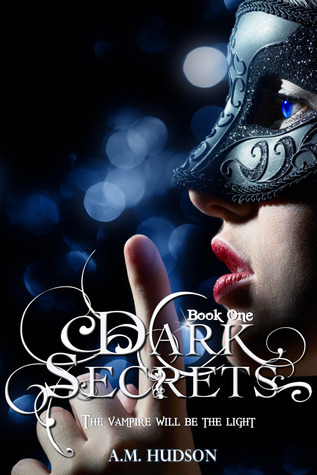 Got to love the cover for Dark Secrets. We are all secretly Cover Whores. Come visit me as well. Ah, a throwback moment for me! 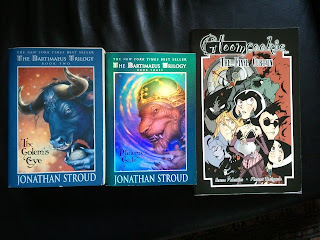 One of the first giveaways I ever hosted was for Stroud's books. I hope u like them! Yeah, I'm cover loving Dark Secrets right along with you *swoon* ♥ All of your haul looks/sounds amazing and they are all new to me so thanks for sharing :D I hope you love all of these and I'm glad your friend was able to offer some computer help!! 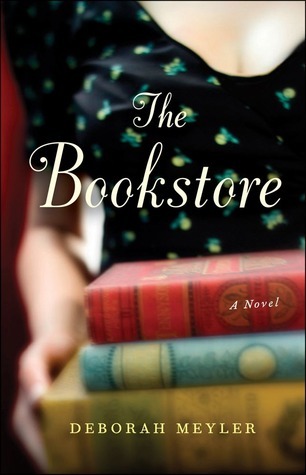 I've seen quite a few people with The Bookstore this week. Gonna have to check that one out! 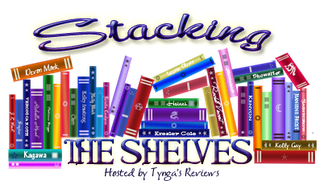 Hope you enjoy all your new reads! The Jonathon Stroud books are really good. Lots of fun! Happy Reading!